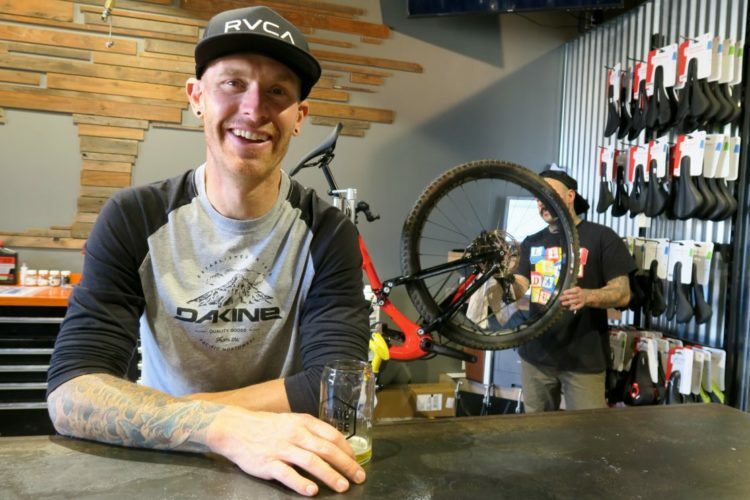 It’s common knowledge that many mountain bikers enjoy beer, especially craft beer. And of course modern mountain bikes are finely tuned instruments that require regular service and maintenance. 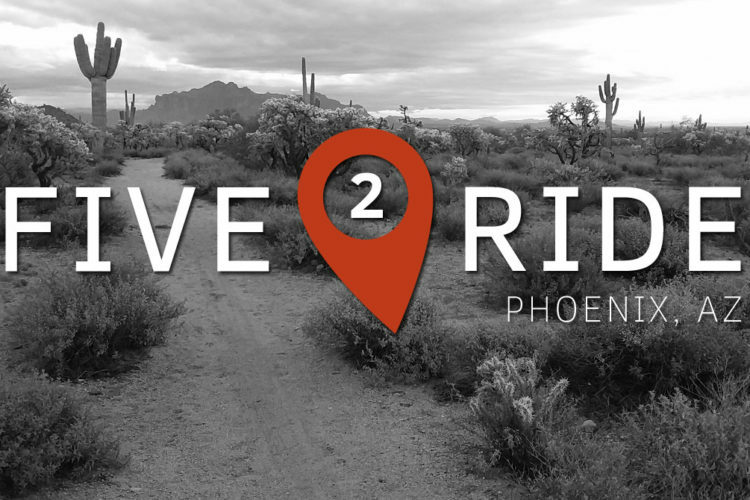 For those who don’t wrench at home, this involves a trip to the local bike shop. So what if we could put the bike shop inside a microbrewery? This is exactly what Rob Kevwitch of Grist Brewing Company and Kyle Sipes of RaceCO thought. 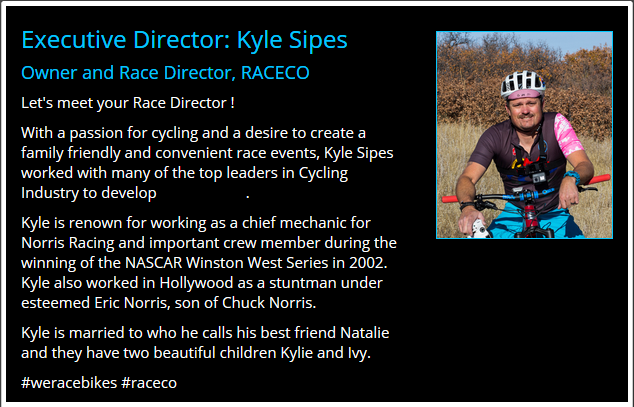 In mid-2017, RaceCO was already a well known race organizer, bike team sponsor, and timing chip service provider, and they were looking to expand with a retail bike shop. 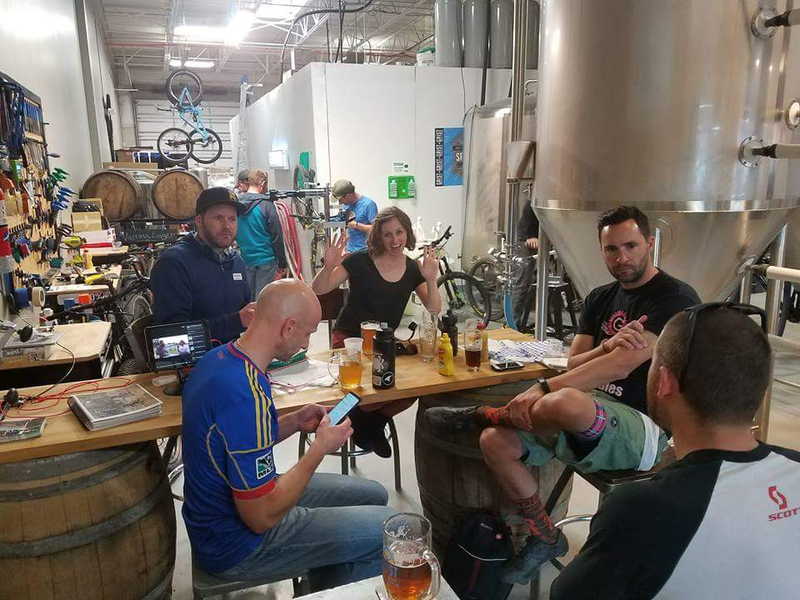 Grist Brewing Company, a popular South Denver Metro microbrewery and taproom, was a signature sponsor of the RaceCO team and had plenty of space in their facility, located within a few minutes of premier mountain bike trails and miles of paved bike paths. On any given evening and all weekend the taproom was already full of cyclists, so the mashup was obvious. 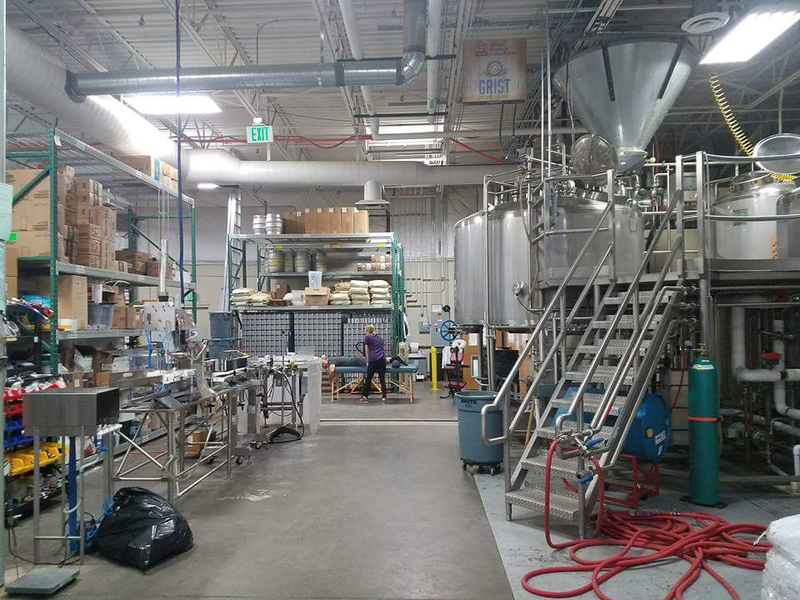 According to Rob, the shop was an easy fit as they already had the space, and it has no additional impact on liability or sanitation considering Grist already offers a public taproom. 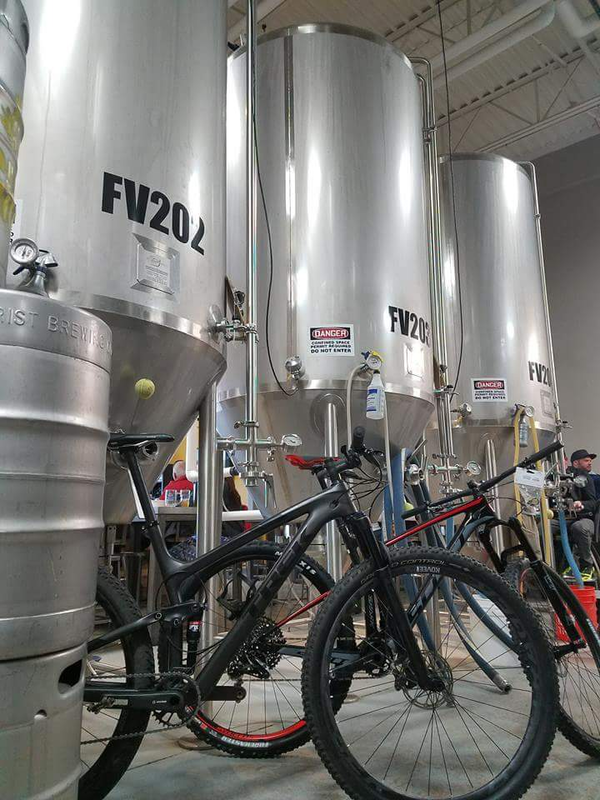 Kyle realized that things typically break during a bike ride or need to be tuned afterward, so why not combine bike service with the customary post-ride brew? By the way, when getting any service performed at RaceCO Tune, the first beer is free! 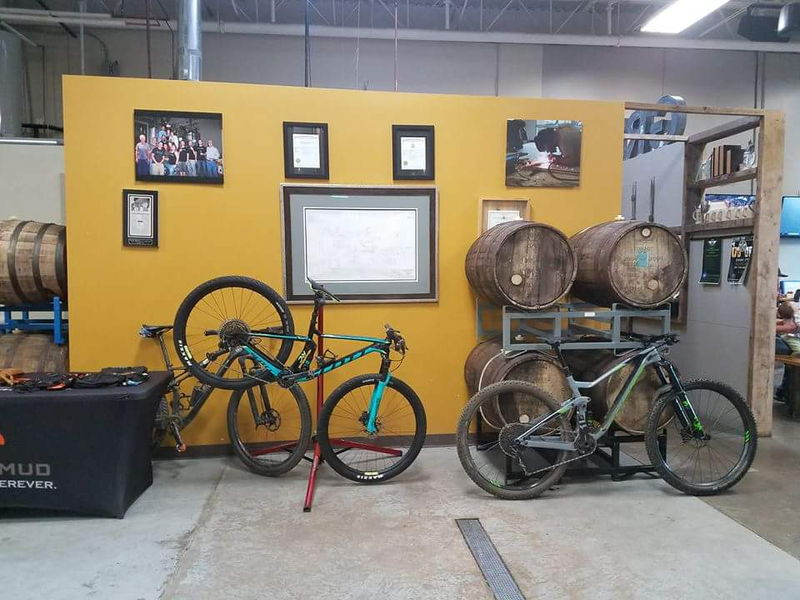 The bike shop hours are 10am to 7pm, while the taproom opens at 1pm on weekdays and at noon on weekends. During the times when both are open, patrons can literally hand off the bike and sit down at the bar for a free beer. When the taproom is not open, customers can still enter the facility to access the shop, and receive a poker chip good for a free beer later. 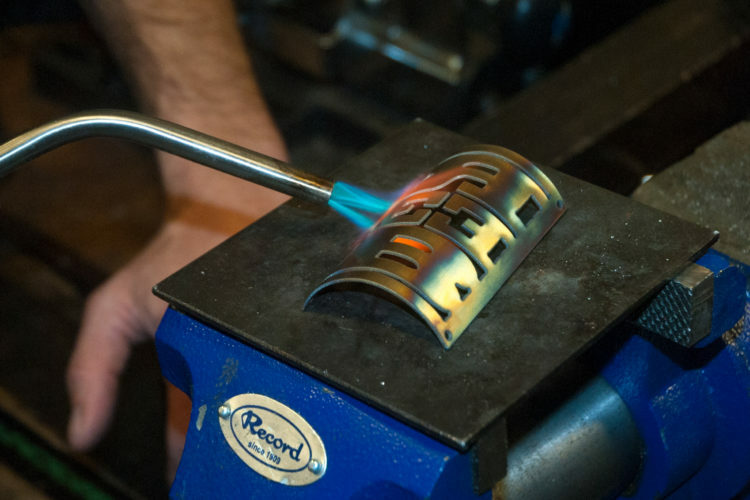 On the flipside, the shop can also schedule appointments outside of their regular hours, and time slots can be requested right through their website. If the shop traffic grows enough, it may result in expanded taproom hours too, but time will tell on that. Like most taprooms, Grist has a projector system for watching sporting events on a huge screen. 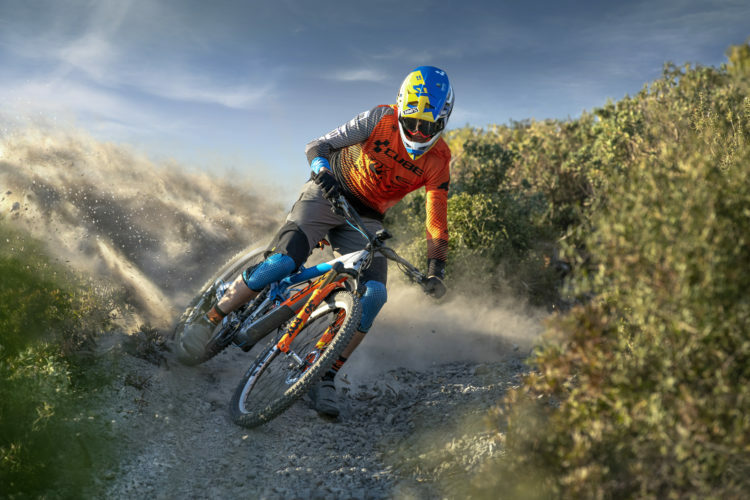 This season they will be screening UCI World Cup mountain biking events via the Redbull channel. 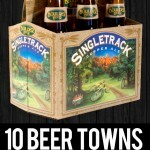 At the business level, the RaceCO Tune shop actually pays Grist for that free beer. 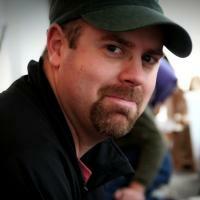 Rob says it’s a win/win for the brewery as that one beer usually turns into 2 or 3 or even a 6 pack or growler refill. 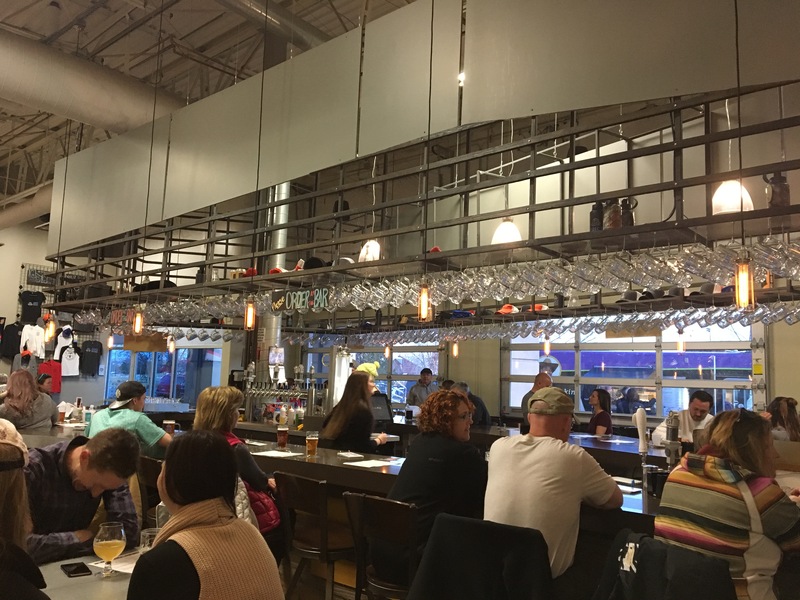 Over time he expects it will also bring additional customers into the taproom who wouldn’t have otherwise found their way there. 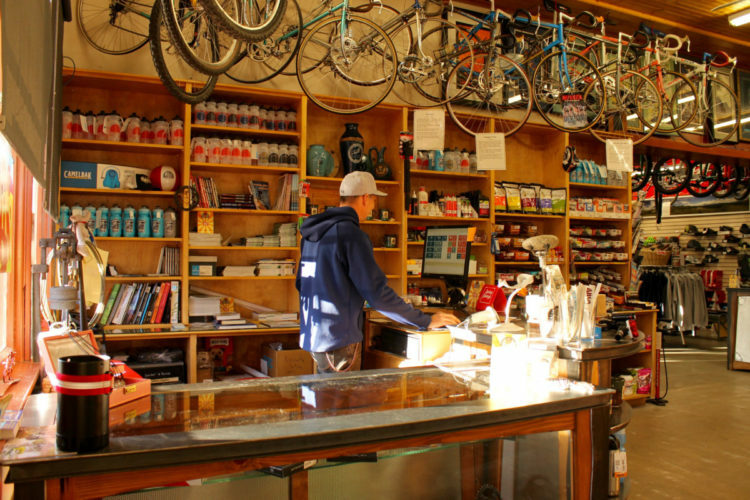 Grist sacrifices some storage space, but this is mitigated by requiring that all bike shop equipment be movable in the event of a cleanup or a need for temporary storage. Other than the pegboards on the wall, all workbenches and storage pieces are on wheels and can be rolled out of the way at a moment’s notice. 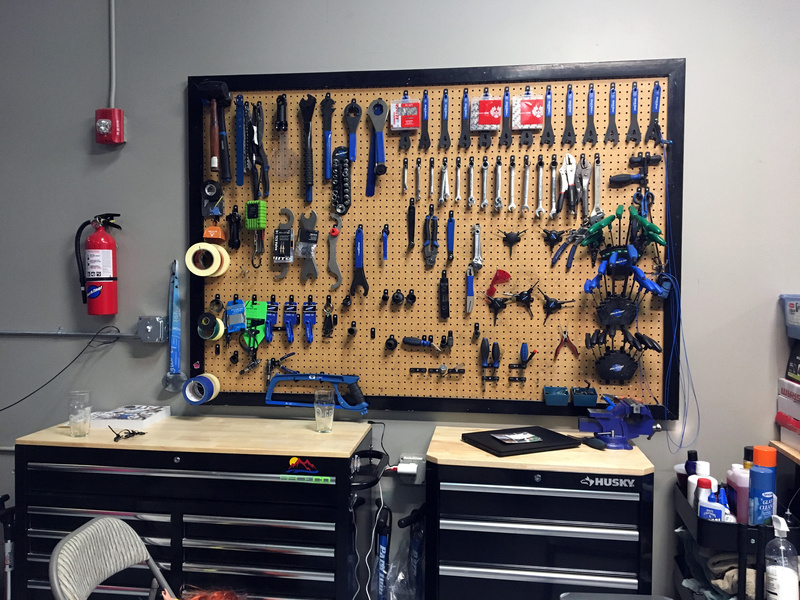 As far as shops go, RaceCO Tune is a full service facility with the tools and skill to handle any bike issue. 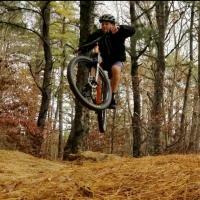 The shop has a dealer agreement with Scott and Guerilla Gravity bikes, and they have enough parts on hand to cover repairs and upgrades. However, they do not have a showroom or a large parts and accessories inventory like most traditional shops. This helps keep costs down, but with a QBP warehouse right across town, most items can still be sourced in the same day if necessary. But what about installing internet-purchased parts? According to Kyle, “Service is service. If it’s bike related, we’ll work on it while you enjoy a free craft beer!” RaceCO Tune service rates are slightly higher than traditional local shops in the area. 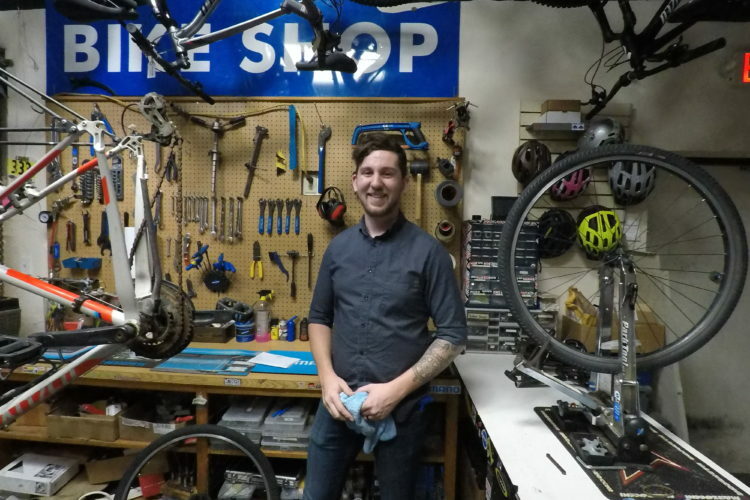 When asked if this is due to the “free” beer, Kyle says it’s actually not; it’s because he is paying his mechanics “substantially more” than the going rate other local shops pay. Kyle says he wants to attract the best techs possible, and he figures in the long run it pays off because good mechanics are faster and have almost no repeat visits for the same issue; they fix it right the first time. The two mechanics currently on staff have over 40 years experience between them, and one of them has experience at the UCI World Cup level. The taproom offers an eclectic selection of beers on tap and I can say firsthand that they are all very good. 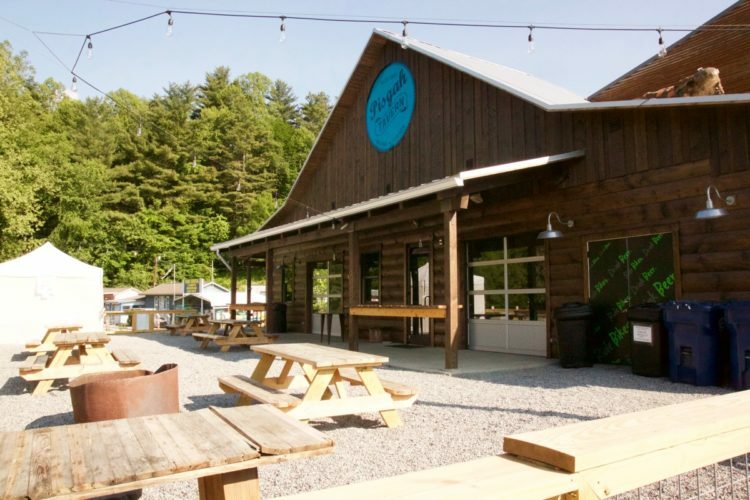 Their barrel-aged beers are extremely popular upon release, and according to the taproom guys the most popular beer, among both mountain bikers and taproom patrons alike, is a honey and pecan bock called Skiing in Jeans. This particular beer is fairly light and very drinkable, making for the perfect post-ride libation. I have personally tested this theory and I don’t disagree. During the time that I was chatting with Rob and Kyle in the bike shop, several people walked up, beer in hand, and commented. 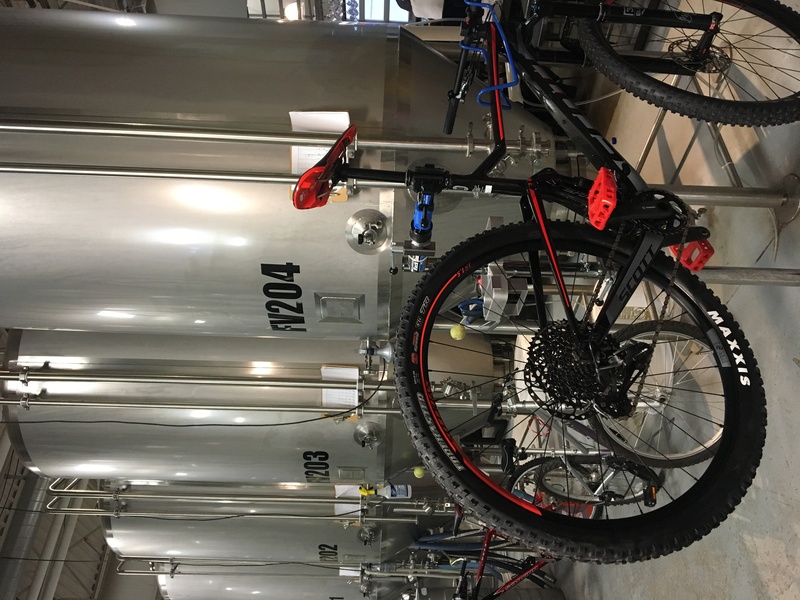 “Wait, you have a bike shop … in the brewery? !” With that kind of exposure and word of mouth, it seems like the concept should be poised to take off quickly in Denver, and perhaps other places too. So there you have it. 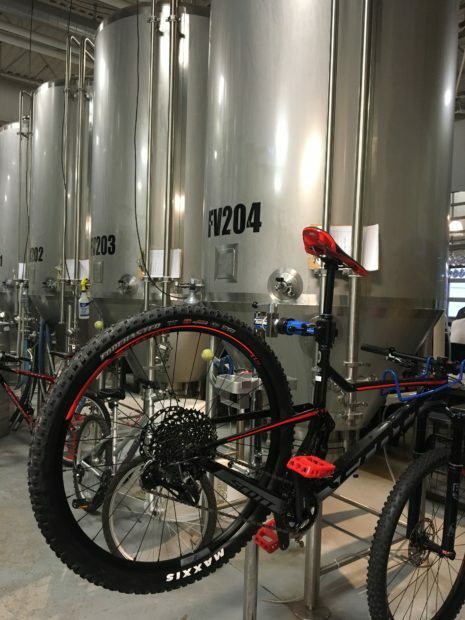 There is now a bike shop inside a brewery and they literally give you a free beer when you get your bike serviced. What do you think? 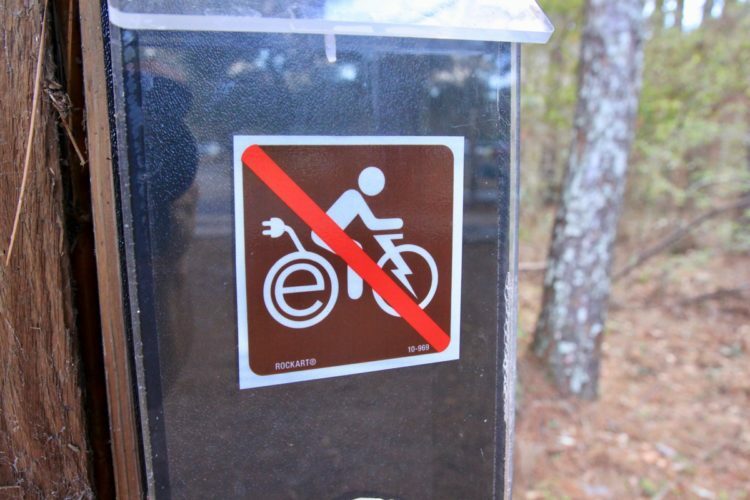 Is this a weird fad, or the way forward for the beleaguered traditional bike shop model? Well then… I know where I am heading this weekend. Awesome! LOL, Couple beers and Iam leaving with two bikes… Genius idea. Velo Cult Bike Shop and Tavern in Portland. Stumbled on this place last year when on vacation. Outstanding beer and great bike shop.